Head to the God and Country Theatre in Branson, MO for a fun-filled evening with a great soundtrack! This exciting high-energy performance is put on by one extremely talented young man, Radney Pennington. Pennington will take you on a journey back in time through the 50s and 60s and effortlessly showcase the amazing tunes that stemmed from that era. 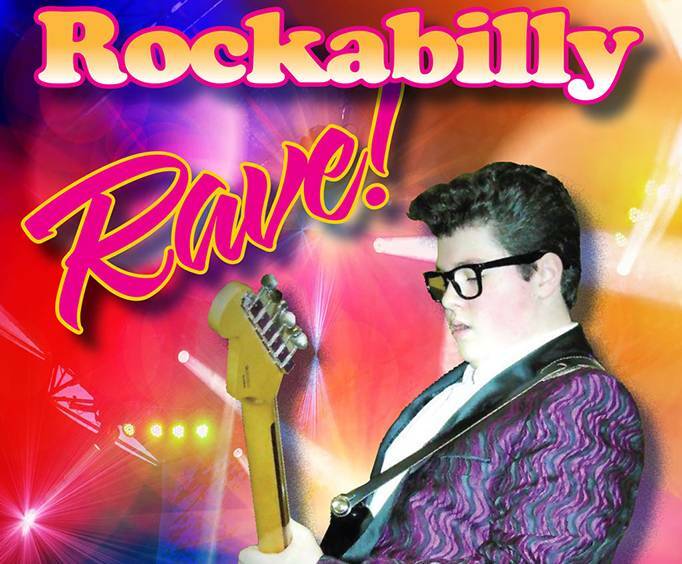 Dance and sing along to hit songs from legendary artists such as Ricky Nelson, Buddy Holly, and of course Elvis Presley. The entire audience will surely be held captivated as you witness authentic renditions of classic hits. Having started performing in Branson at the very young age of 2, Radney 'Little E' Pennington has performed on Branson stages for 14 years now. Pennington earned his first big break with Mickey Gilley, has starred in a Billy Ray Cyrus music video, and will leave a lasting impression on you after his amazing headliner show. Whether you're a longtime fan of the genre or looking to share some classic hits with the family, you won't want to miss Radney 'Little E' Pennington in action. Head to the God and Country Theatre for an unforgettable show that will surely leave an impression.